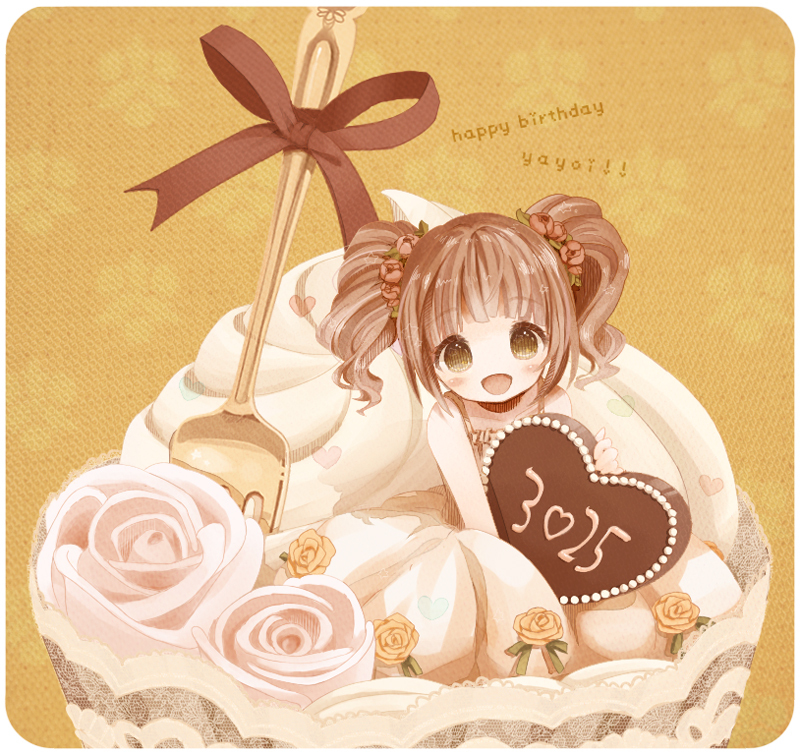 518 anime images in gallery. 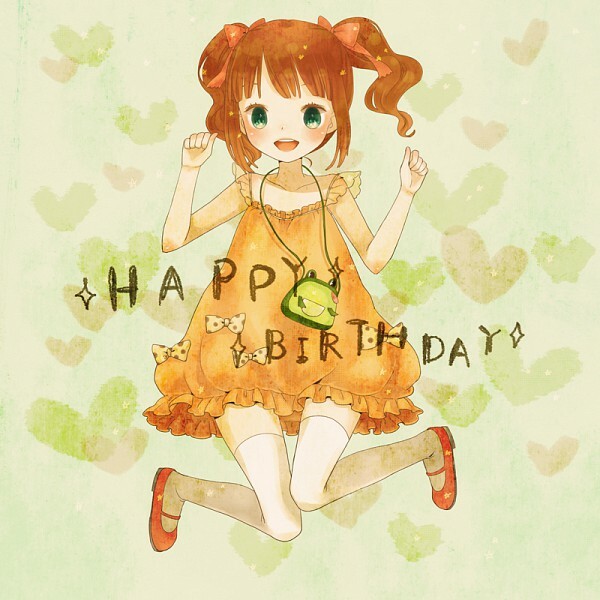 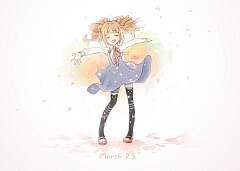 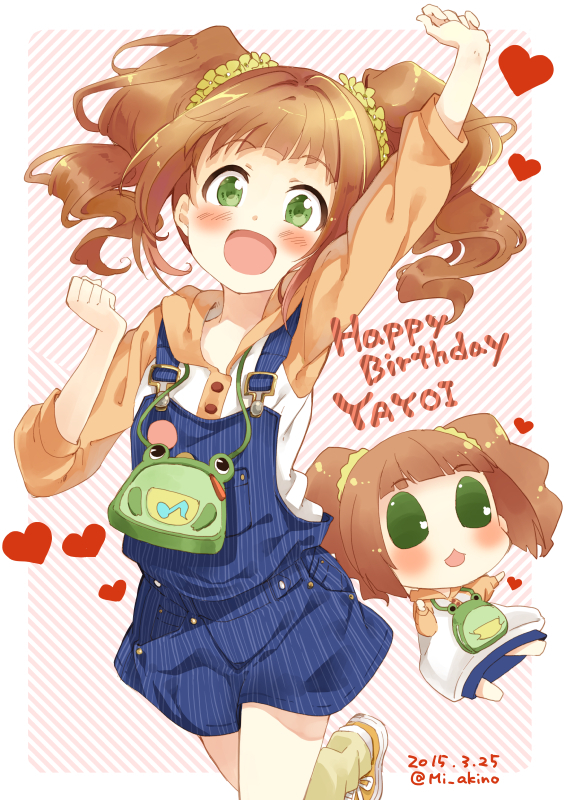 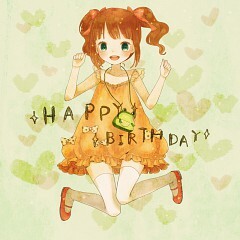 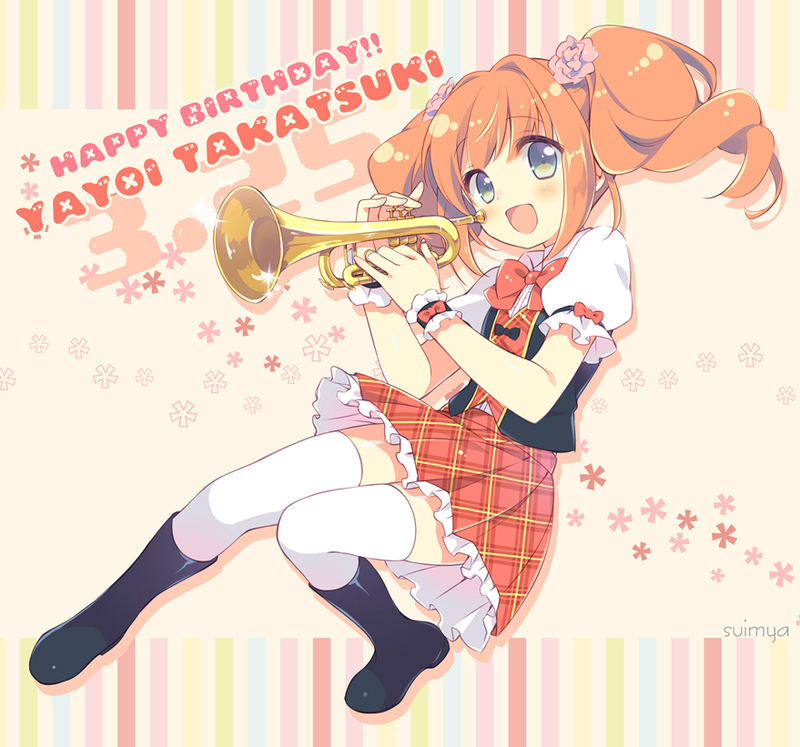 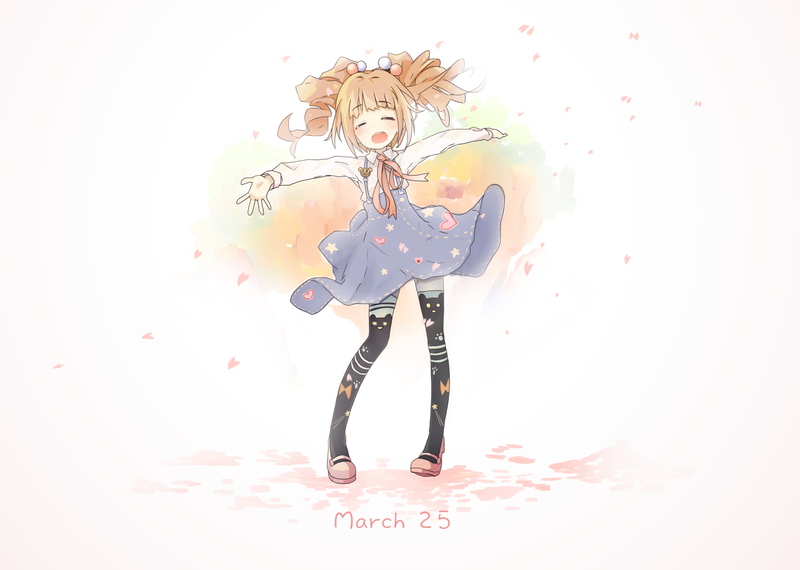 Tagged under THE iDOLM@STER, Takatsuki, Yayoi (Meta) and Character Birthday - March. 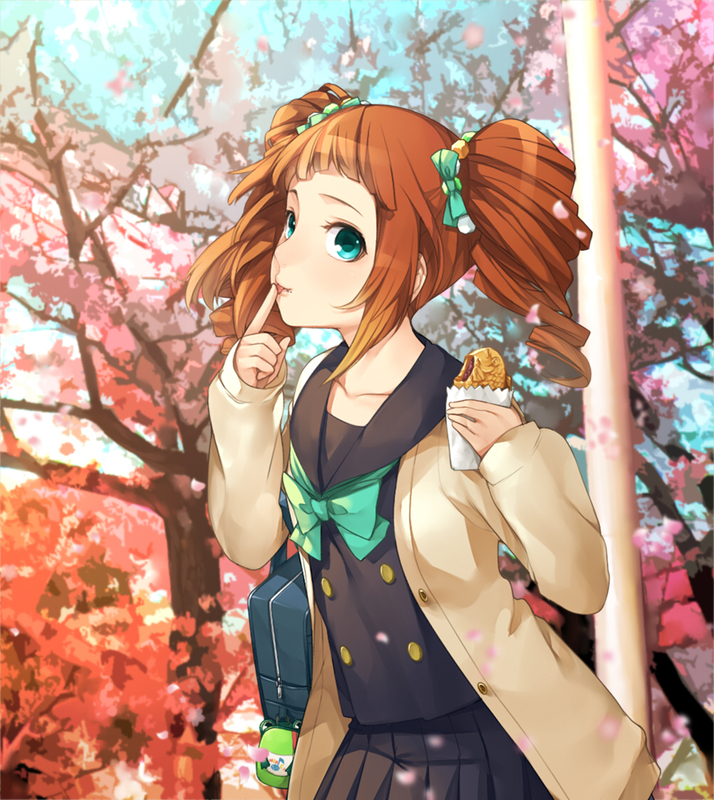 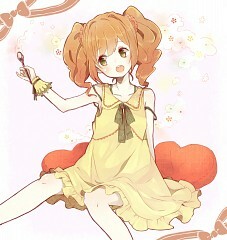 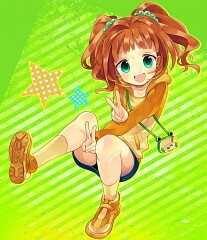 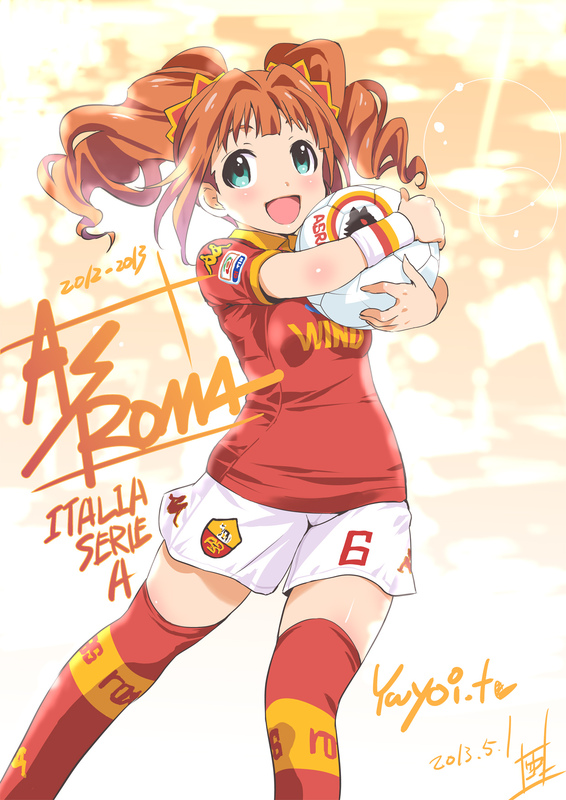 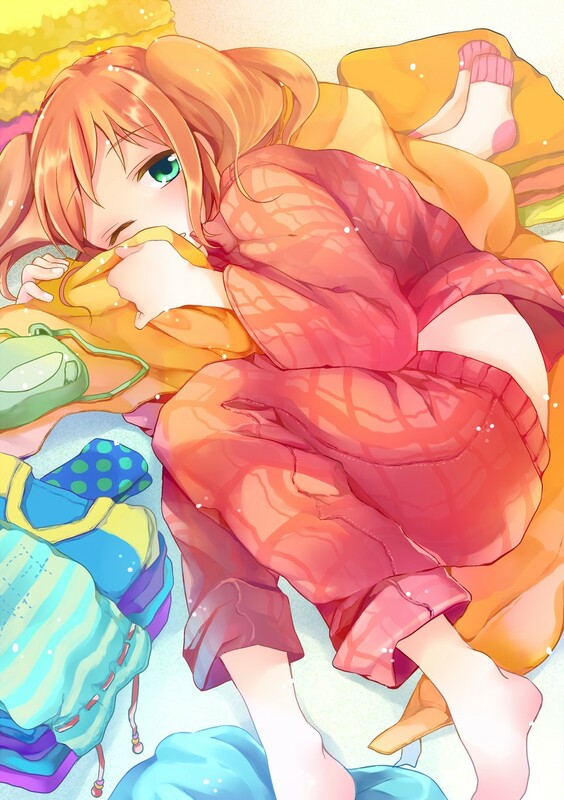 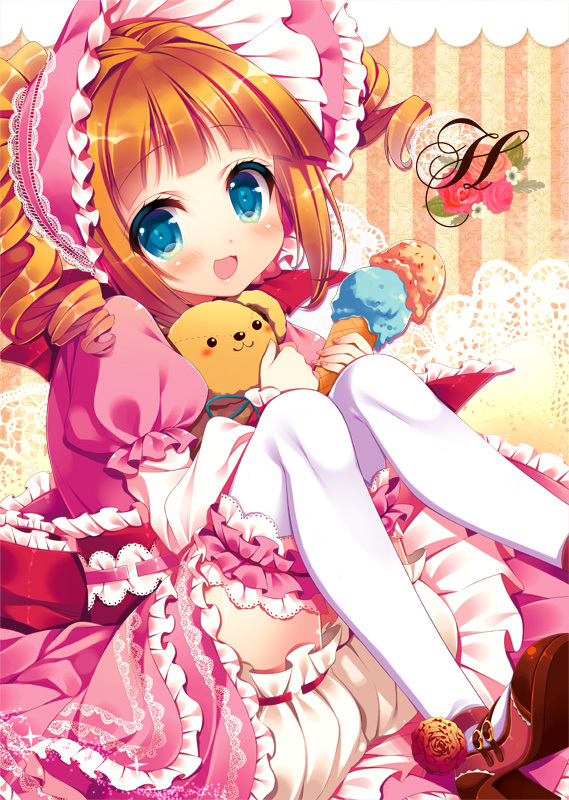 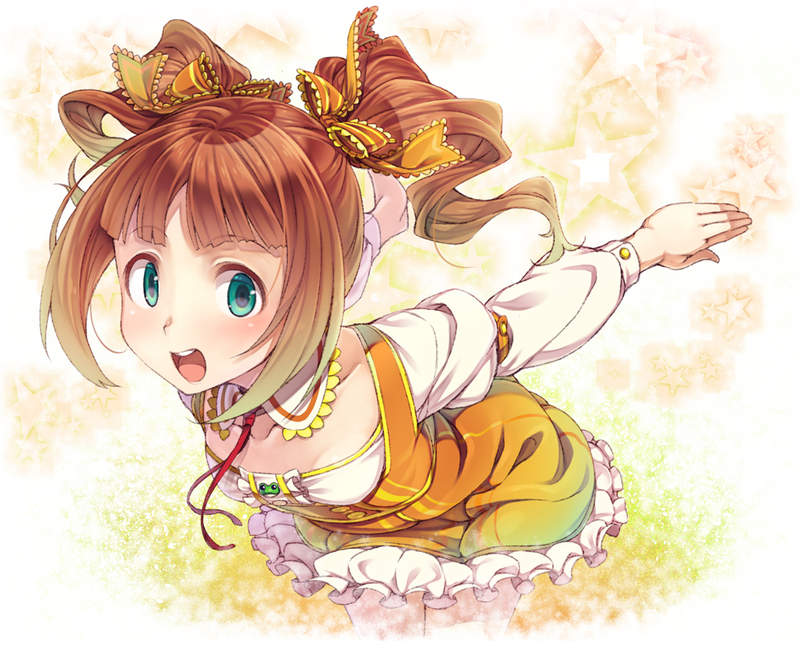 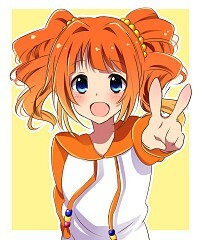 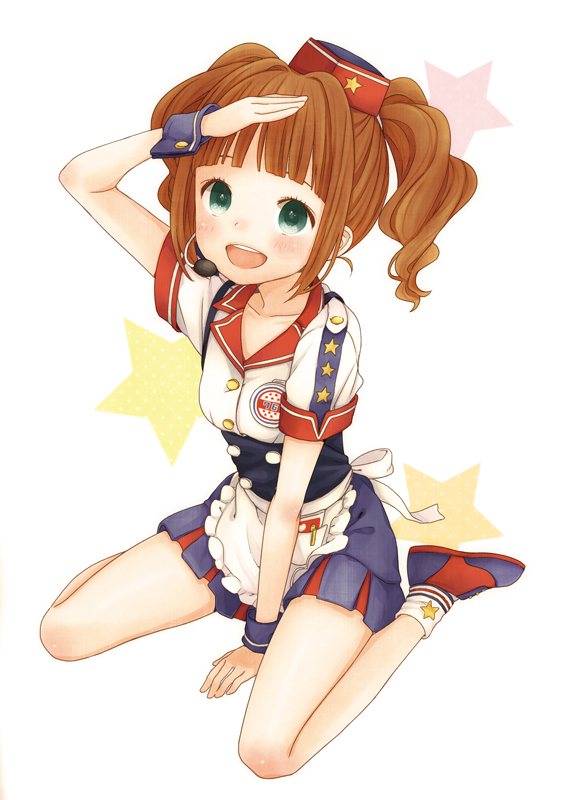 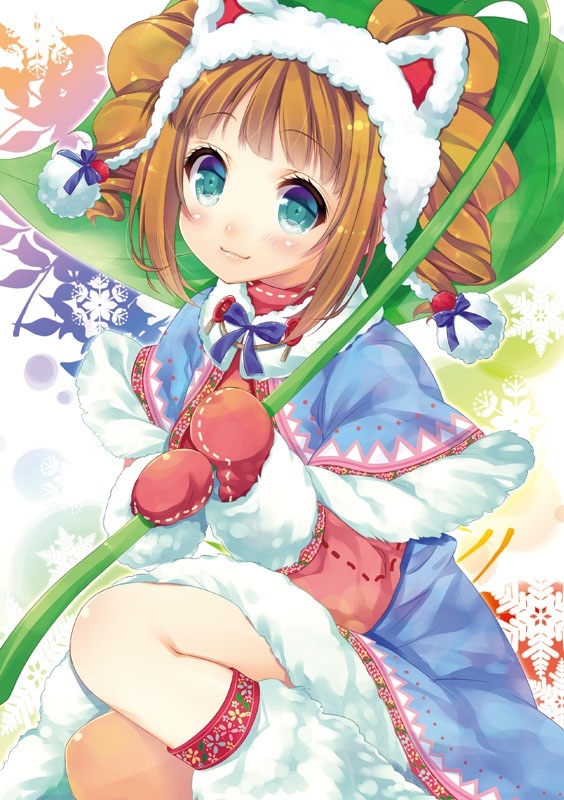 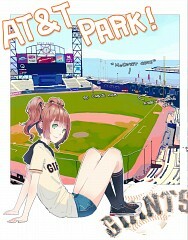 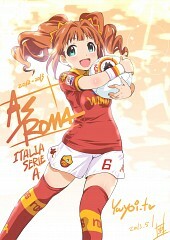 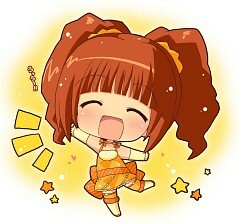 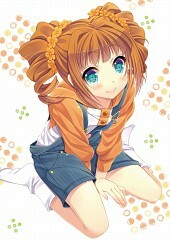 Yayoi is a bright and cheerful girl who cares for her family very much. 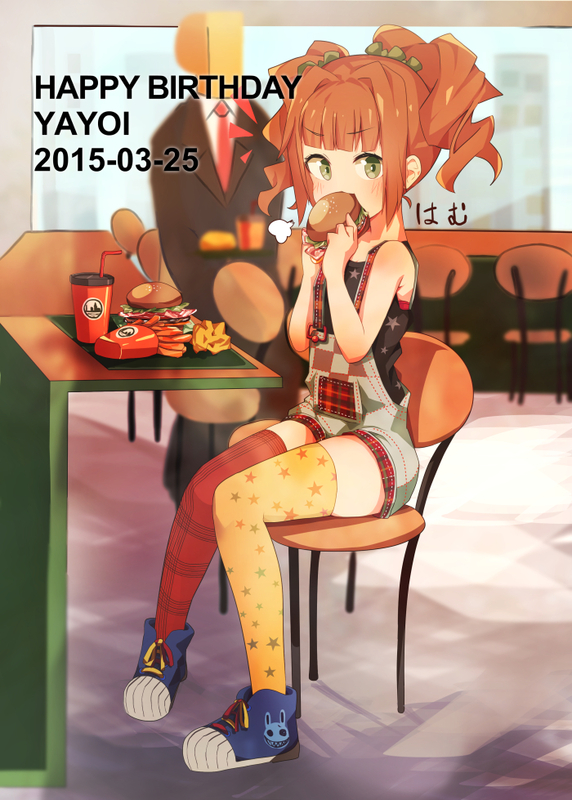 Due to her father's unstable occupational status, her family is actually quite poor, as indicated by Yayoi's plain clothing, which she has actually had for a very long time. 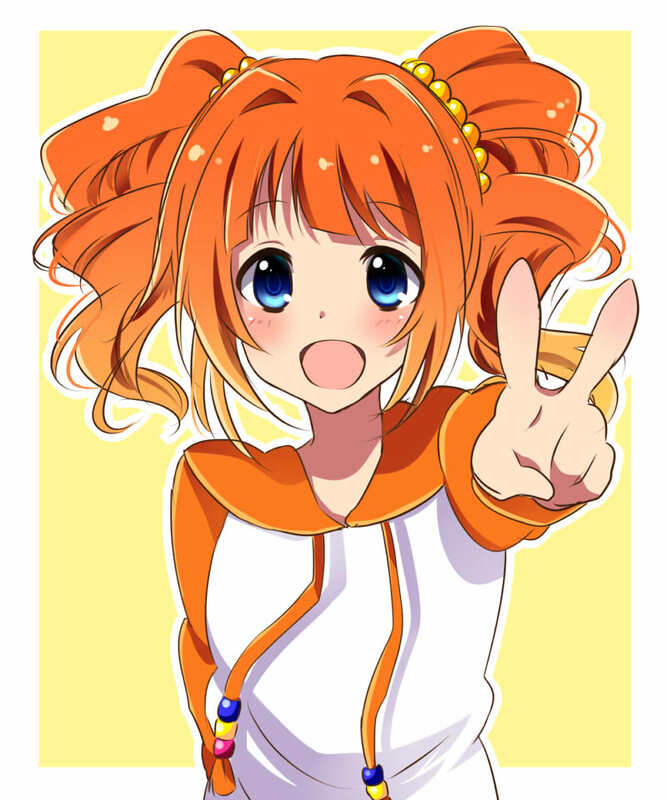 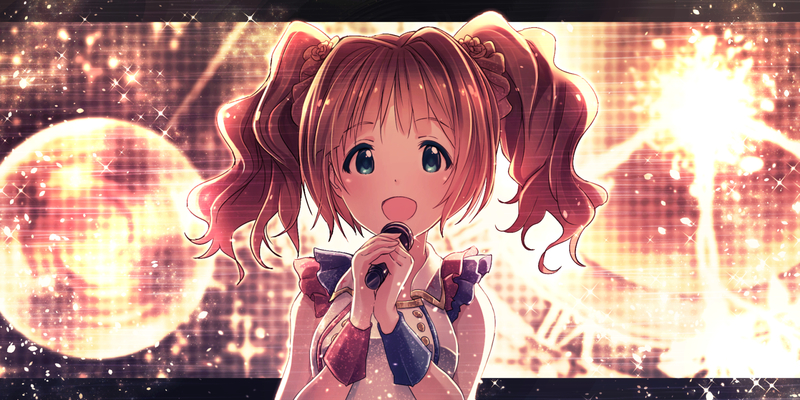 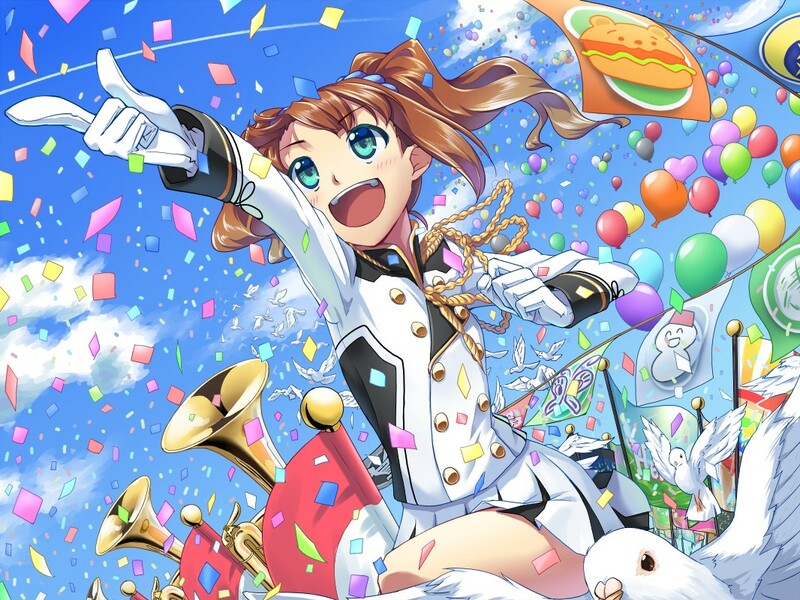 To earn extra money, Yayoi often does cleaning and other odd jobs around the 765 Production building, and continues to do so even after she debuts as an idol. 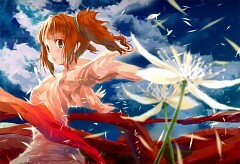 She is endlessly energetic, however, and never lets the weight of the world discourage her. 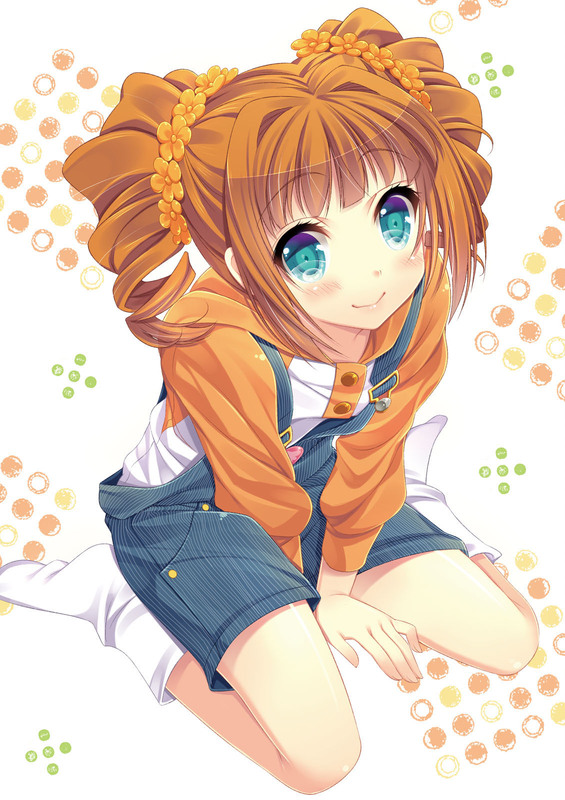 Yayoi is the oldest of five siblings and always has to be the one to look after them, but also wishes that she had an "older brother" type around to look after her. 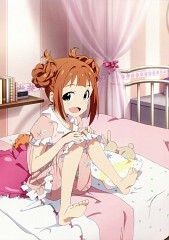 Her image song in The Idolm@ster is Ohayou!! Asagohanm but it becomes Kiramekirari in the SP release. 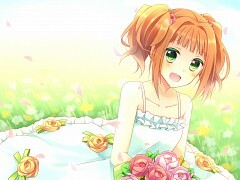 In the Xbox 360 port, she shares GO MY WAY!! 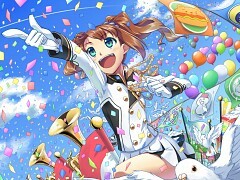 as an image song with the Futami Twins.